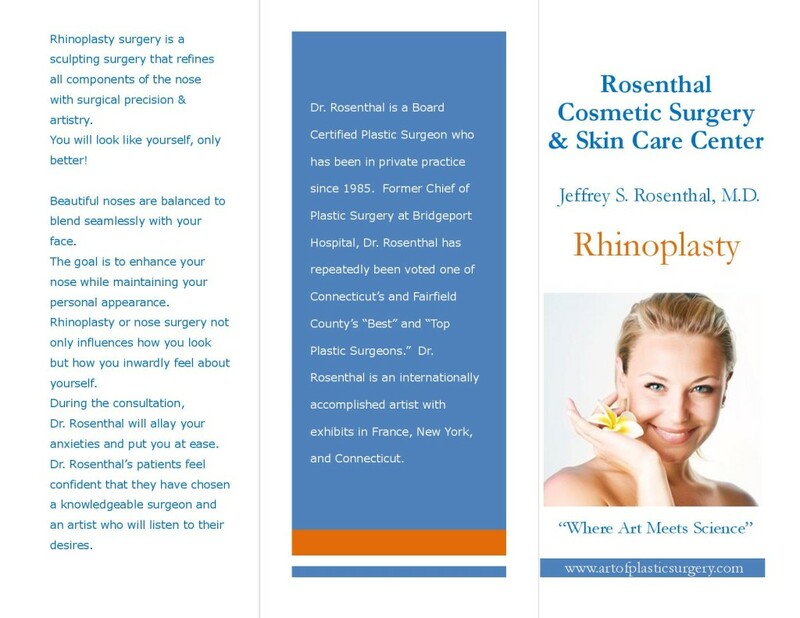 My daughter recently had Rhinoplasty surgery with Dr. Rosenthal, and my husband and I could not be more pleased with not only the end result but also the pre-op care given by this excellent, calm-demeanored physician and his office staff! We were very well prepared, knowing what to expect before, during and after the surgery. 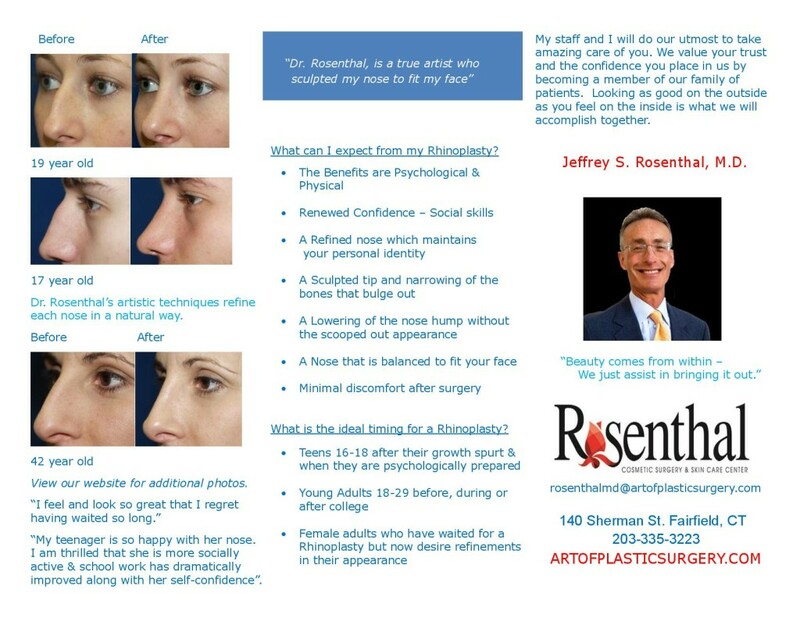 I was hesitant when my daughter first expressed her desire to have her nose corrected, but after our appointment with an ENT specialty and then our first appointment with Dr. Rosenthal, I was convinced that this was going to be a great thing for her! Her nose fits her face perfectly and no one would guess that it wasn’t the nose she was born with! Most importantly, my daughter is very happy with her new and natural look. Thank you Dr.